Dock into this naturally-occurring cove which sits on the Nongsa Peninsula and find the stretches of beach-and-forests which will accompany your stay on the island of Batam. 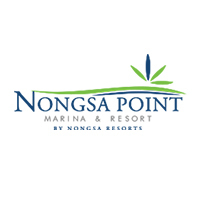 Part of the Nongsa hotel group which is also at the helm of a championship-level golf course, private villa-by-the-sea, and a boutique property at the Riau islands, your four-star waterfront stay embraces her visitors hailing via the standard ferry shuttles or private vessels which find their port at the 24-hour marina berth. Enjoy a sunset swim at the sea-view pool which commands a panorama of the northern seas. Savour the taste of Indonesian, Western, or Chinese at Selera Restaurant, before selecting a cocktail for a round of pool at the Samudra Bar. Have a sip on the wooden deck which is located next to the docked vessels of the Bellingham Marine-designed marina. 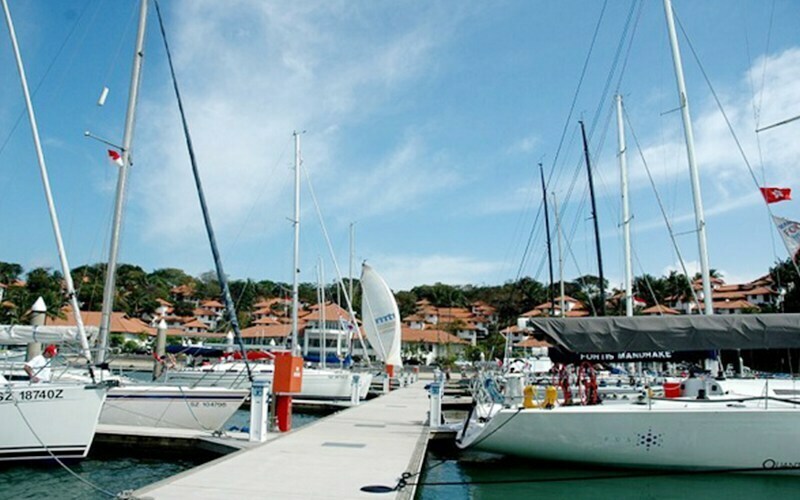 Catch a glimpse of mega yachts at the marina before participating in the basic dinghy sailing or PADI diving classes.